Another product from the famous Gehrke's Gink Stable. It is a best seller in the U.S.A. Seeems a high price, but it will last a life time. 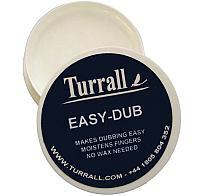 Helps build up dubbing. 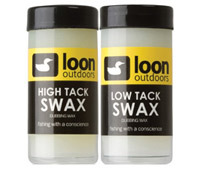 Low tack is for small flies and High Tack for larger flies.